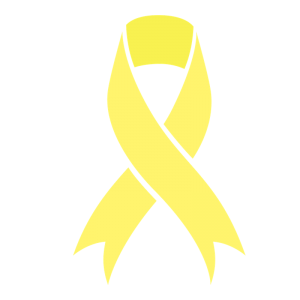 This year at the NFR Tim will be wearing a gold awareness ribbon on his collar each night to raise awareness for childhood cancer and the need for research to find a cure. Tim & Sami’s friend Ayden is 15 and has been fighting cancer for three years. Sami & Tim are adding a gold ribbon to my NFR back number tee shirts and donating all proceeds from the shirts to help Ayden’s family with his medical expenses. Tim will be wearing back #2 with a yellow ribbon on his collar! Shirt Logo will be updated to 2017 and include Tim’s 2017 back number (2). We will be placing one more order for shirts/hats, so if you’d like to have one delivered to you before Christmas, order by November 25.